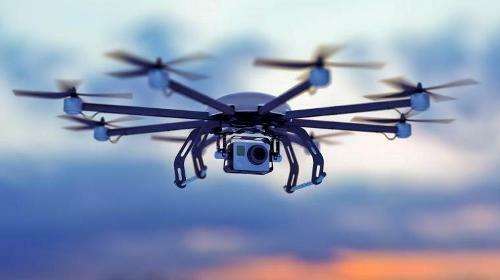 Washington, DC - The U.S. Federal Aviation Administration (FAA) has established an interim policy to speed up airspace authorizations for certain commercial unmanned aircraft (UAS) operators who obtain Section 333 exemptions. The new policy helps bridge the gap between the past process, which evaluated every UAS operation individually, and future operations after the FAA publishes a final version of the proposed small UAS rule. Read the full FAA announcement released today here. The caveat, says Fortune magazine, is that the FAA's new interim policy applies only to companies that already have permission to fly. Read the Fortune article here. As the worldwide trade association for professionals who film weddings and events, WEVA leads with education that's on the cutting-edge of new trends and technologies in our industry. WEVA members enjoy exclusive access to cost-saving benefits and professional development resources. Become a WEVA member today at www.JoinWEVA.com. For more information email info@weva.com and find WEVA on Facebook. Follow @WEVAnews on Twitter.